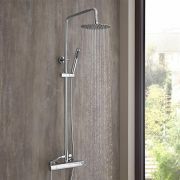 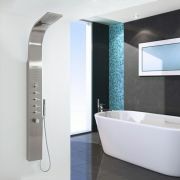 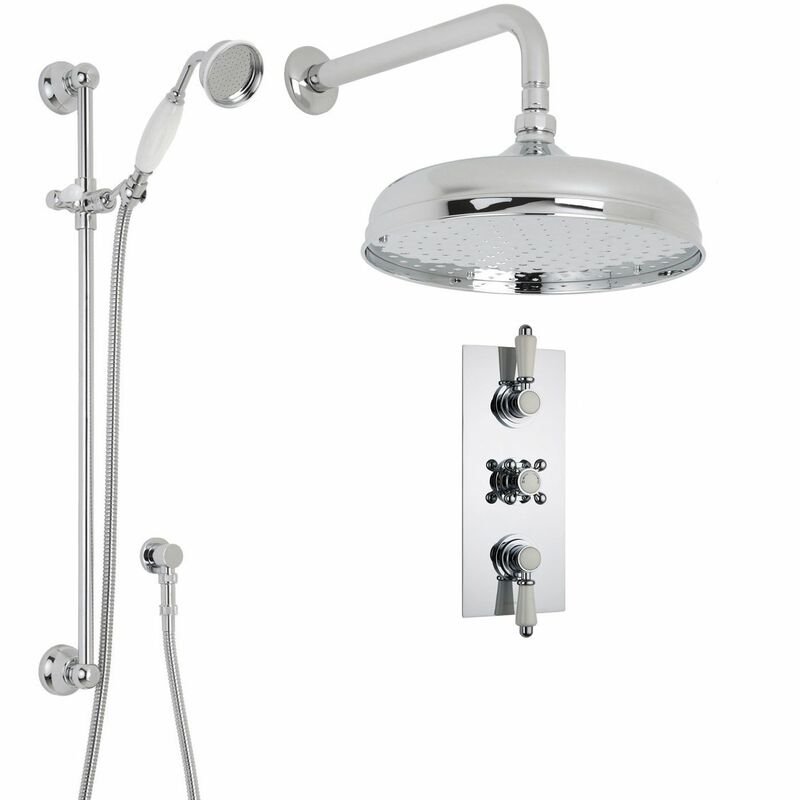 Enjoy a refreshing showering experience with the Traditional shower system from Hudson Reed. 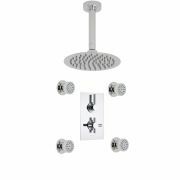 Perfect for adding elegance to any bathroom, this shower kit comes complete with the triple thermostatic shower valve, 12" apron shower head with arm and the slide rail kit. 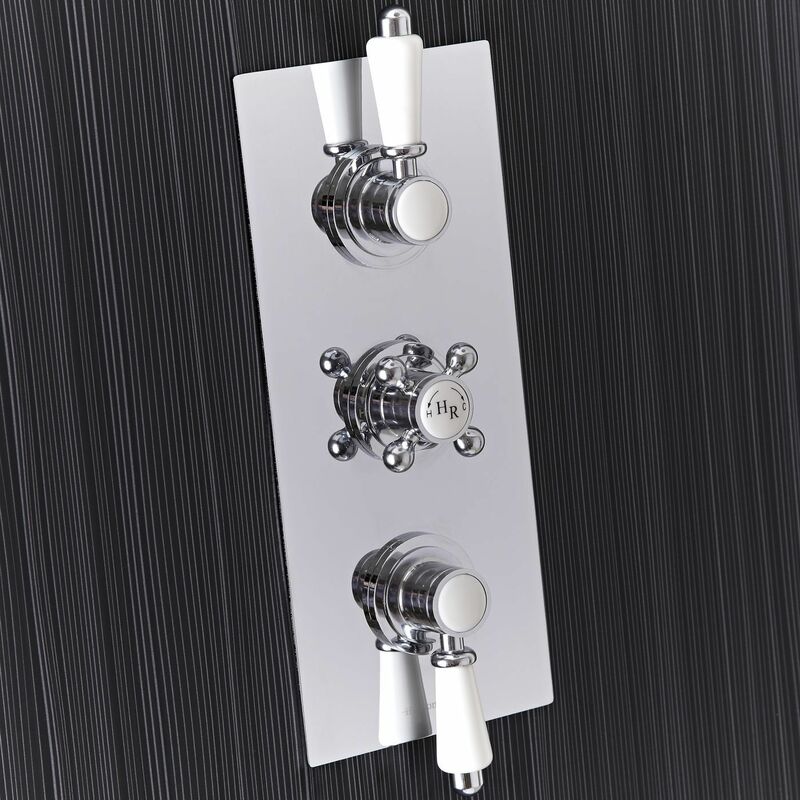 Made in Great Britain from solid brass, the thermostatic shower valve provides easy and precise control over the flow and temperature of the water. 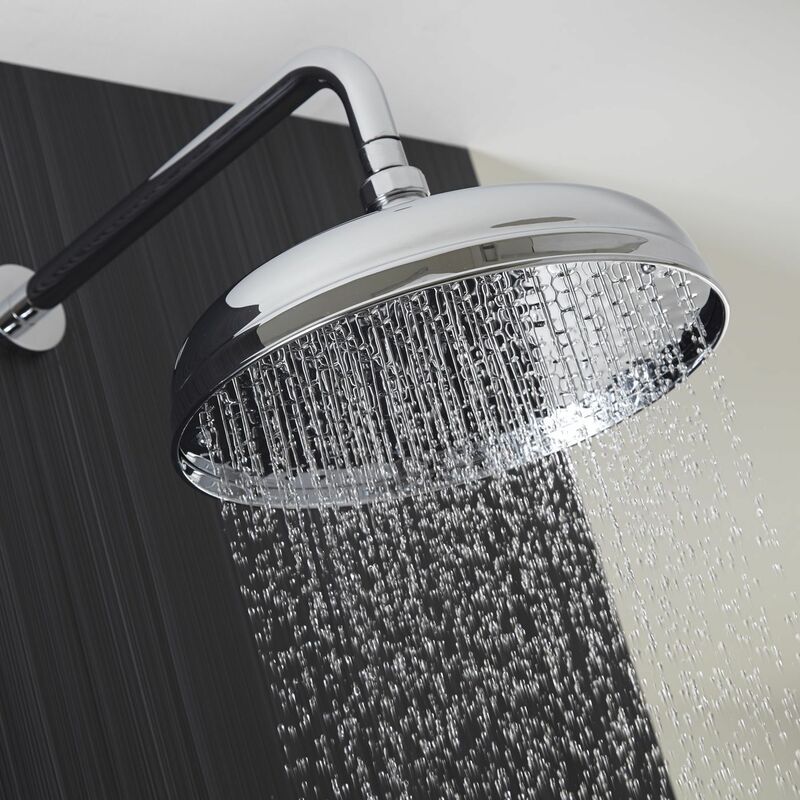 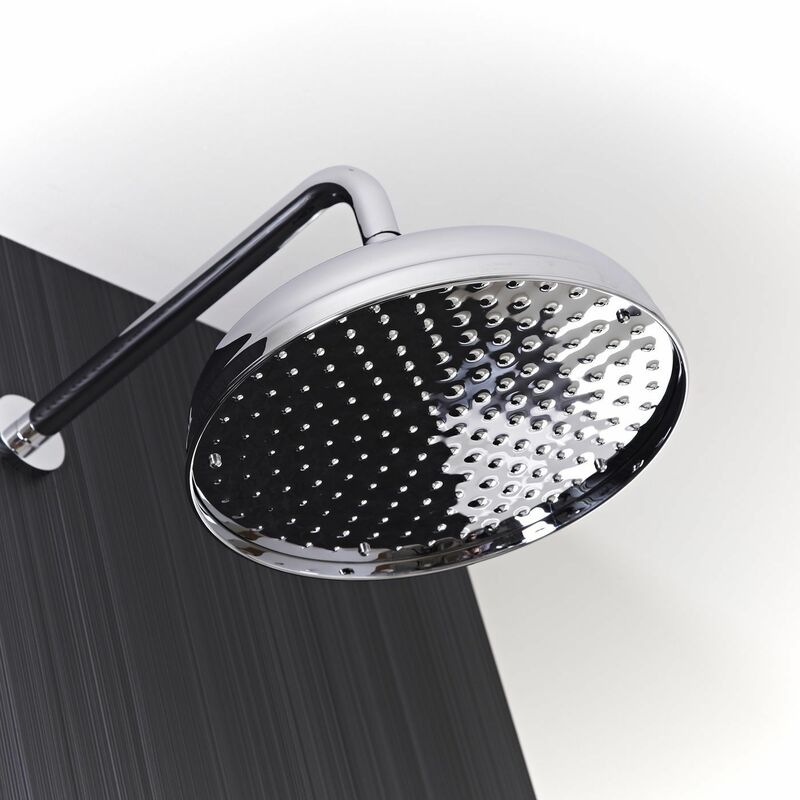 The shower valve features a built-in anti-scald device for a safer showering experience.